Banish Unhelpful Moods & Emotions! Hypnosis for Weight Loss? Yes! Absolutely! In 1992, the New Scientist magazine checked up on the claims of success made by many Hypnotherapists and conducted a famous large scale study where they compared all of the well known stop smoking methods against it. Can you guess what that study concluded? It was found that Hypnotherapy was the most effective method. Hypnosis is a relaxing and empowering experience and I use the most up to date and effective techniques coupled with a straightforward approach which has been developed and fine tuned over the years. 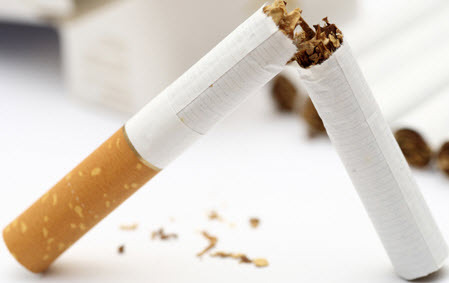 It’s quite possible that Quit Smoking Hypnotherapy can take place over as little as two or three sessions which last approximately 1 hr each or maybe even a single longer session, it really depends on the story behind your smoking. It’s important to keep a flexible mind and adopt the most effective strategy. The first part of the process will build trust, confidence and help you prepare to stop smoking on a practical AND psychological level. 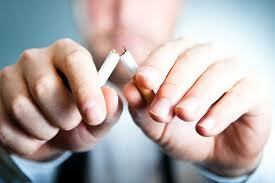 If you are really determined to stop, Shaun’s Quit Smoking Hypnotherapy Programme will make it much easier. Most ex-smokers will have their money back in a matter of weeks through not smoking. Just thought you’d like to know that many people who turned early on towards e cigarettes as part of their strategy have found themselves hooked on them too and are now looking to Hypnotherapy once again to quit. Anyway, e cigarettes still cost you money on a regular basis, don’t they? It feels wonderful to be free from cigarettes and the harm they do to you and to those around you. Hypnotherapy is your 100% safe and drug free way to achieve that freedom. It’s a no brainer. Copyright 2017 - Shaun Maloney - All rights reserved | Thanks for visiting The Hypnotherapy Specialists.